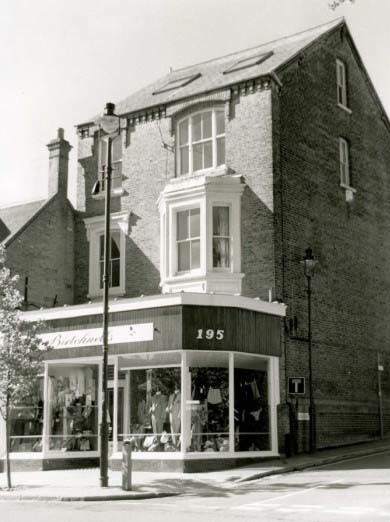 195 High Street, Berkhamsted had remained virtually unchanged for a century. The landmark building collapsed in the early hours of Sunday 30th January. Emergency services closed the A4251 in both directions and evacuated nearby residents, miraculously no one had been injured, it could have been so much worse! 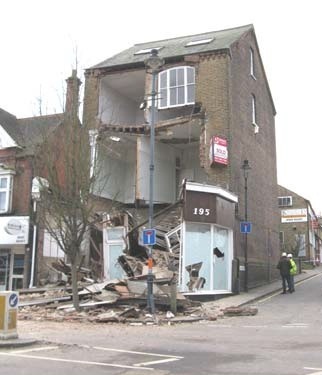 After investigation by Dacorum Borough Council’s structural engineers, no defined cause was found, but the collapse was probably due to structural failure. Emergency support was erected, but it was deemed too dangerous to attempt to shore up the interior. Controlled demolition was arranged by the owners, Sorbon Estates. Plans had been submitted to extend the shop area and convert the rest of the building into flats. Hopefully we won’t now end up with the replacement being another unattractive ‘box’ to mirror the other side of Elm Grove, we have lost too many of our character buildings already. The property had been occupied by Birtchnell’s Menswear shop, until last year when the business sadly closed its doors for the last time. Percy Birtchnell had started the business in 1938 in the then new art deco styled parade of shops next to the Rex cinema, now converted into flats. The high-class menswear shop then moved to Elm Grove corner about 1952. 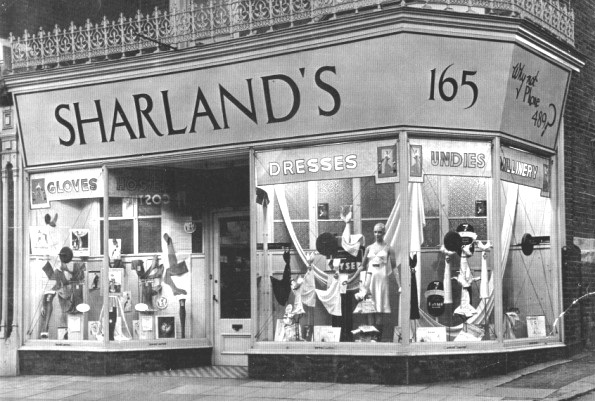 Prior to Birtchnell’s taking over the shop, it had been Sharland’s drapers, which moved across the road into the much bigger premises vacated by Wards, and where M&Co now is. Prior to Sharland’s arrival during the late 1920s, this Victorian building had been Southey & Co. showroom for their hand-built motor cycles which had been there since the 1890s. Percy, who died in 1986, was an enthusiastic local historian, prolific author and a quite man who never sought the lime light, unlike his shop premises, unable to face the changes that were inevitably ahead, it decided to bow out dramatically!